Gal. 5:22-26 But the fruit of the Spirit is love, joy, peace, patience, kindness, goodness, faithfulness, gentleness, and self-control. Against such things there is no law. The Apostle Paul wrote these words to reveal the fruitful essence of living under the influence of the Holy Spirit. The potential for bearing the fruit was released almost 2000 years ago with the resurrection of Jesus and the outpouring of the Holy Spirit. Everything in history shifted in a new and profound direction. A major aspect of that direction was that every believer in Jesus Christ could live a life influenced by the Holy Spirit. The believers in Christ would be anointed by the Holy Spirit to bring good news to poor, freedom to those in spiritual captivity, sight to the blind, and healing to those with broken hearts. Believers were not only assured of eternal life but had a new connection between heaven and earth; a wifi connection to live daily and continually by way of the Holy Spirit. You can be continually under His influence bringing love, joy, peace, patience, kindness, goodness, faithfulness, gentleness and self-control from our spirit to our soul and into our sphere of influence. You can now be LUI, Living Under the Influence! And note; the scripture says there is NO LAW against this kind of influence! 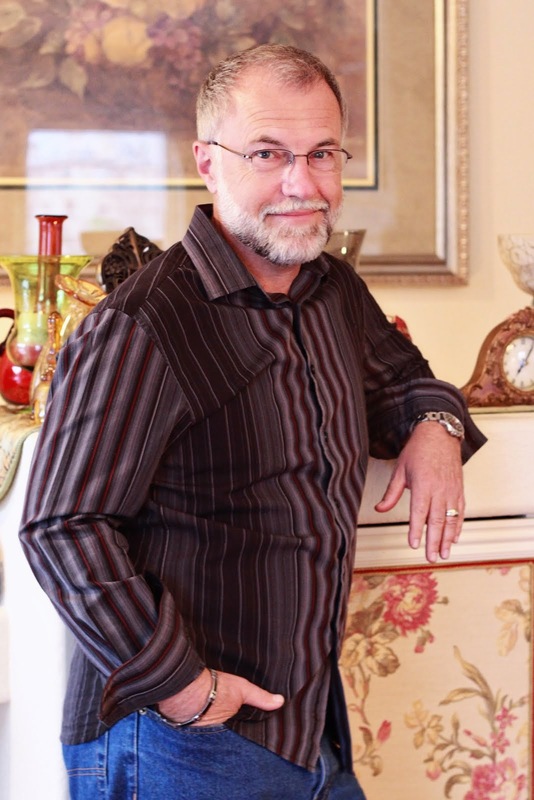 While the gifts of the Spirit, physical healing, powerful preaching, or prophesy all accompany the indwelling and influence of the Holy Spirit, they are not the primary indicator of Living Under the Influence. The primary indicator of this influence is the fruit of the Spirit coming from the overflow of our hearts and minds. If the fruit is not there, we are not LUI. We are saved and headed to heaven but we are not LUI. Hooking up to this wifi connection is a daily choice!! Fruit of the Spirit is a choice. While the Holy Spirit is resident within every spirit-filled believer, you must choose to connect with Him. 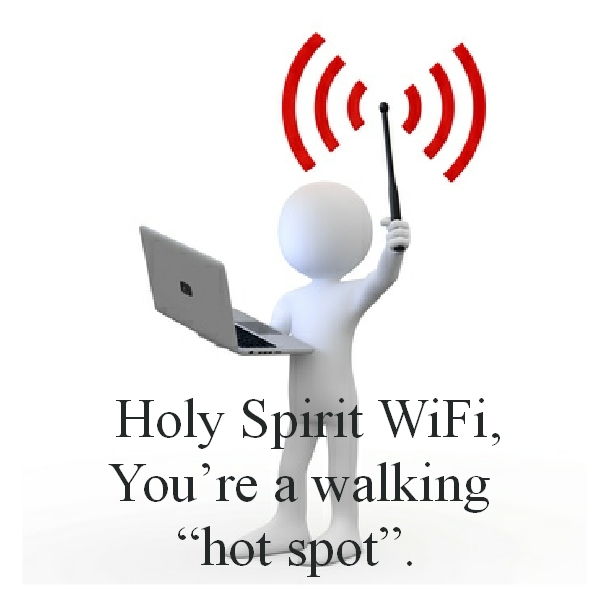 Just as you choose a wifi connection for your phone or computer, you choose the connection to the Holy Spirit. You don’t need a wifi ‘hotspot’…….He’s in you and omnipresent….everywhere is a ‘hotspot’ for His connection. Anywhere can be a place of producing the fruit of LUI. Go ahead! Connect and you will be charged with LUI, but against such a thing there is no law. Praise God!